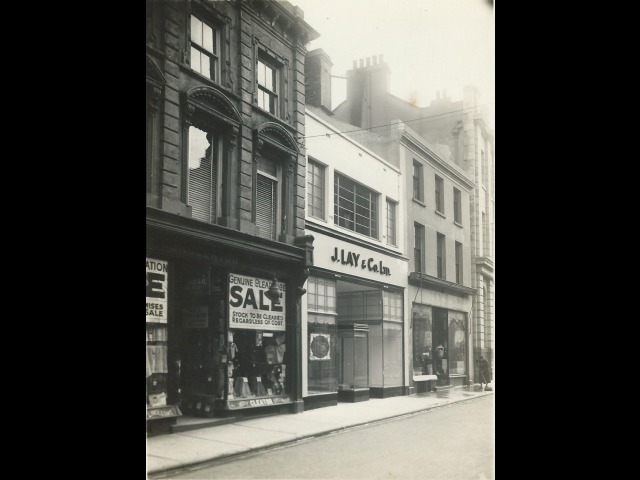 A conversation with Renee Dixon about her life in the north of the Isle of Man and in particular her time working in Parliament Street, Ramsey, since the 1930s. Renee Dixon (nee Lace) was born in the Gatekeeper’s Cottage at Lezayre Level Crossing on the Garey Road in 1922. Her father worked on the ‘per-way’ as part of the team employed by the Manx Northern Railway to repair and maintain the track. Her mother was the gatekeeper, although the children took their turn too. 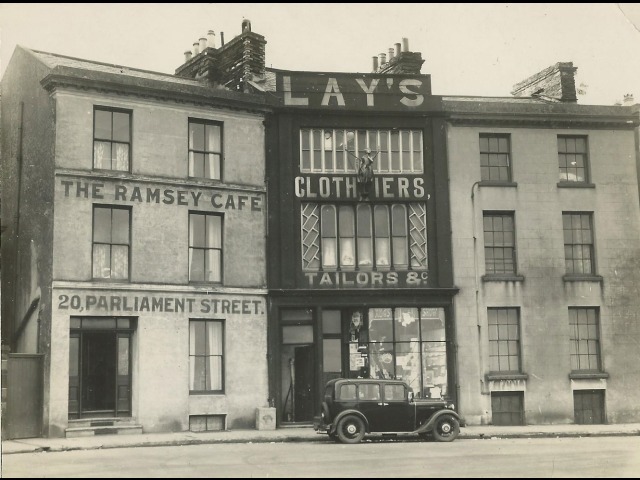 Leaving school in 1936, she was taken on as an apprentice at Compton House drapery store in Parliament Street, Ramsey. 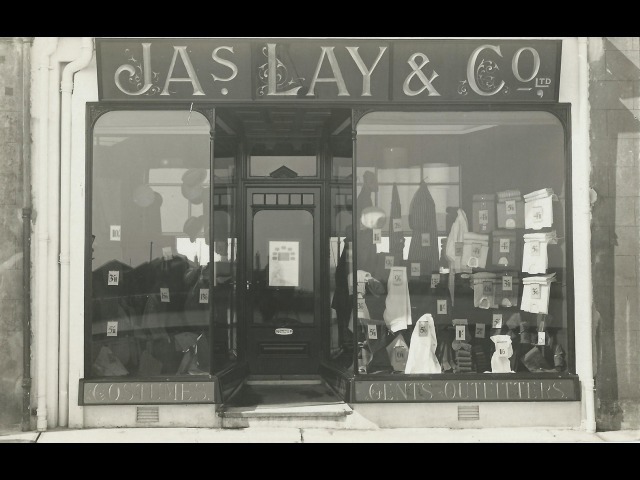 After six years she moved across the street to Lay’s Gent’s Outfitters where she stayed until her retirement in 2001, by which time she actually owned the property and the business. 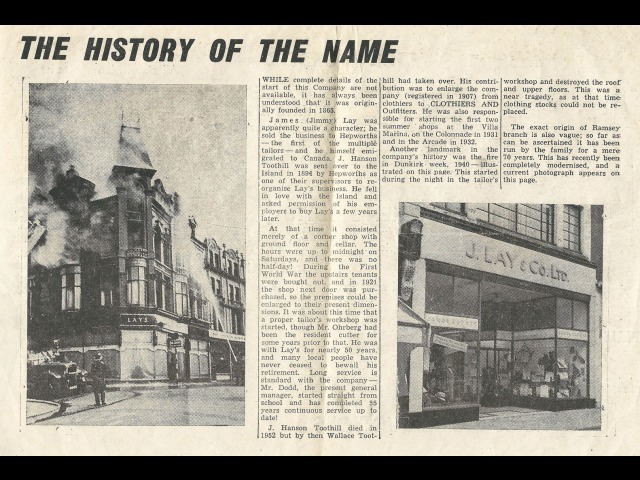 Looking back, she is able to provide a fascinating insight into how Ramsey’s shopping centre has changed over the years. 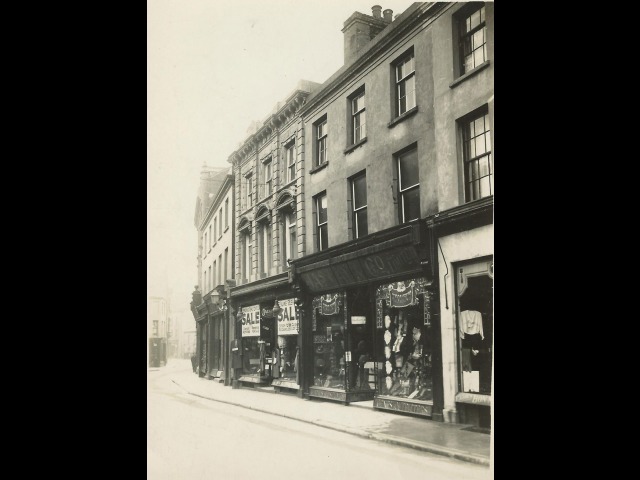 She reflects on changing fashions, the war years, shopping habits and the way in which business was conducted... and how ‘there were no empty shops in those days’. 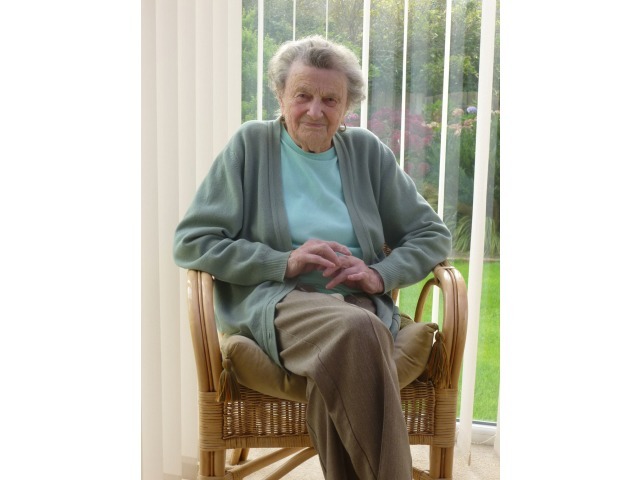 Mrs Dixon, who has a son, David, recently celebrated her 95th birthday.